It’s important to support your gut while you lose weight. 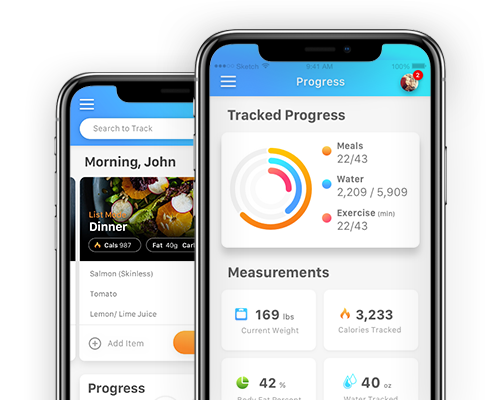 Research has found that the bacteria in your gut may play a large role in how much you eat, what you crave, and how much you weigh. One of the best ways to support your gut is to eat prebiotic and probiotic foods. 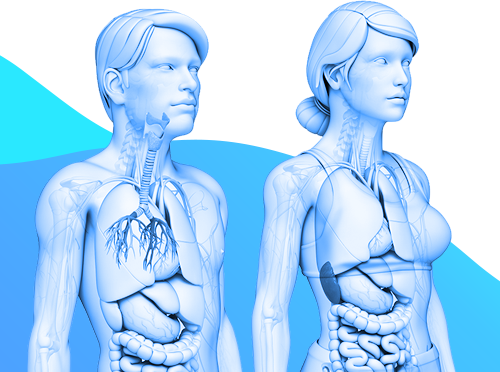 Prebiotics feed the good gut bacteria, helping them grow and multiply. 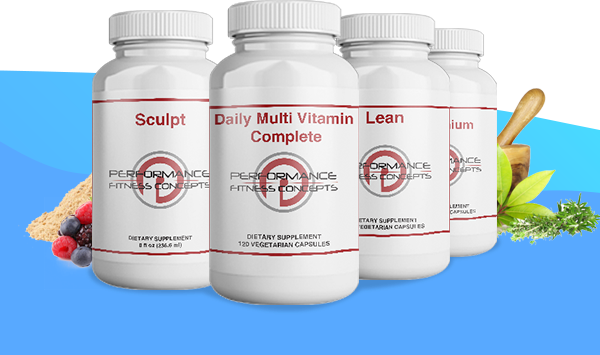 Probiotics are living bacteria that pass through your gut enhancing the health of the microbiome. Here are 5 foods to add to your diet that will support your gut as you move towards your ideal weight. 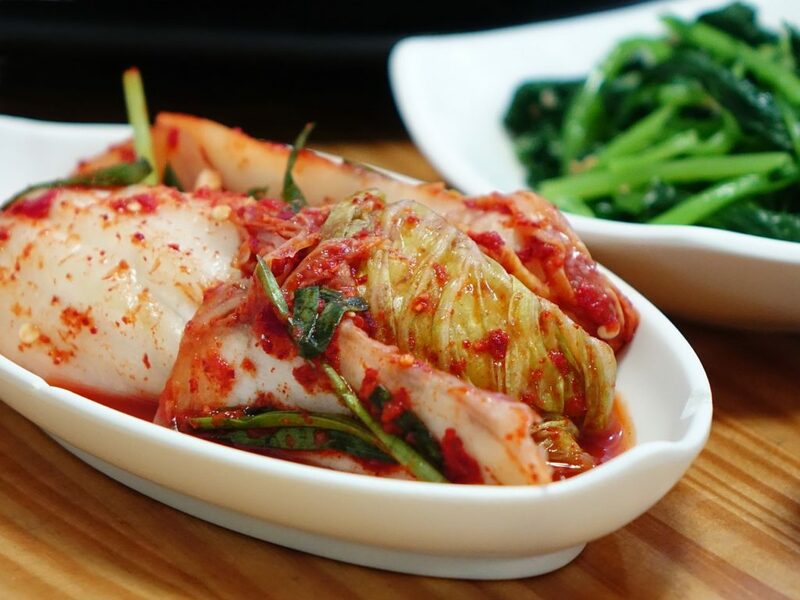 Foods like sauerkraut, kimchi, kefir, kombucha, and miso all have one thing in common. They have all gone through the process of fermentation. This process results in the growth of millions of microbes that make your gut happy. While taking a probiotic capsule is a good way to boost healthy gut bacteria, so is eating a scoop of sauerkraut every day. Try adding these foods to your diet daily or weekly. These tiny seeds pack a major nutrition punch. They are super high in protein, with 5 grams in just two tablespoons. 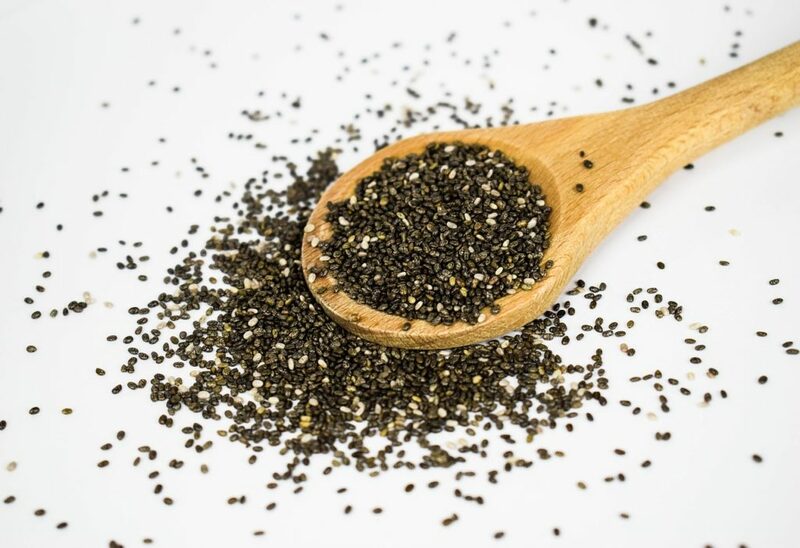 Chia seeds are also known for their high omega-3 content, making them great for decreasing chronic inflammation. What makes them so special for the gut is the amount of soluble fiber. 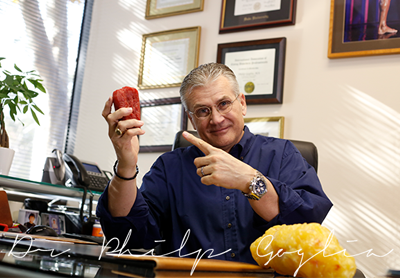 Soluble fiber absorbs water as it passes through the gut, creating a fibrous gel that is gentle on the digestive tract. 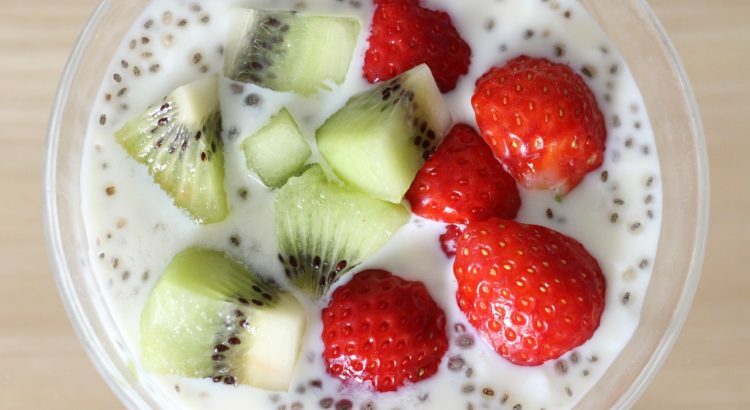 If you’ve never tried chia before, make this simple sweet chia pudding recipe and you’ll be hooked! Maybe you have never heard of this vegetable, but it’s worth trying. Jicama is a root vegetable but is very different from popular potatoes or beets. Tasting like a cross between an apple and a turnip, it is crunchy, light, and hydrating. With a high inulin content, it is one of the best prebiotic foods. The good gut bacteria feed on this inulin and are able to multiply and create a healthy microbiome. 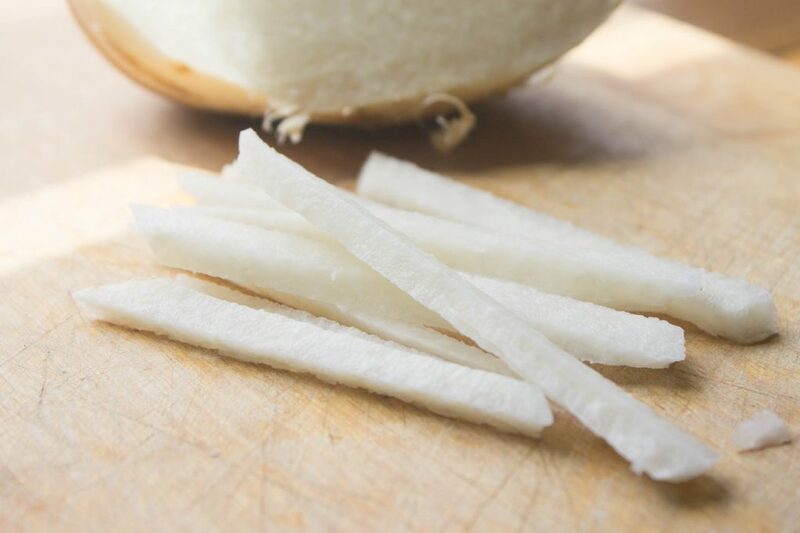 Try jicama in the traditional way, sliced raw with lime juice, chili powder, and salt. 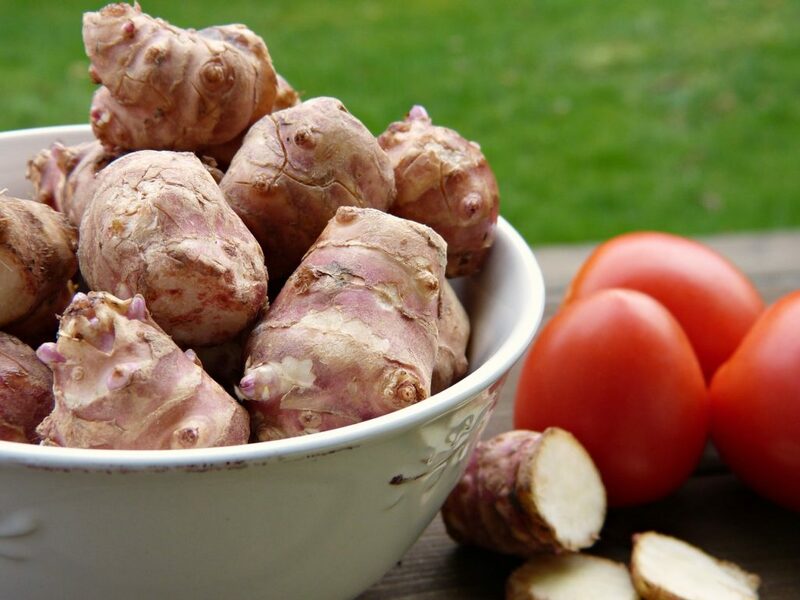 Also known as Jerusalem artichokes, these are always at the top of any gut boosting food list. Like jicama, these root vegetables are loaded with the prebiotic inulin. The content is so high, that it’s recommended to slowly increase the amount eaten over time, to avoid any gas and bloating. Not to worry, just a few of these knobby sunchokes will enhance your gut health. Try incorporating them into your diet slowly, until maybe they become a staple. Roast them at 350 degrees for 45 minutes in oil and spices for a yummy side dish. Cousin to the onion and garlic, leeks are not as popular but just as healthy. 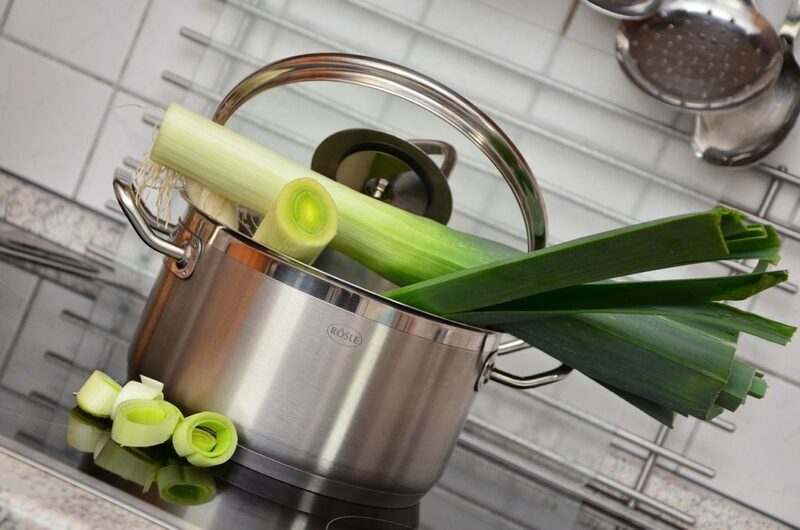 Antioxidants, flavonoids good for the heart, and a high content of the B vitamin Folate are great reasons to add leeks onto your next grocery list. Leeks are 11.7% fiber by weight, making them a great food for the gut. Slice the white parts thin and use them as you would a regular onion, or use the white and green to simmer in soups and stews.